People buy sports on the Wii, the only console currently bundled with a sports-based video game. But how much do they play these things? 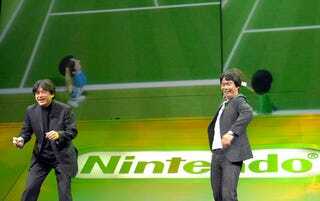 And how do the Maddens, the fishing games and the mighty Wii Fit rate? Yes, I'm defining "sports game" loosely. But, on the Wii, where the boundaries of gaming communities and game genres are blurred, that may be the most informative approach.